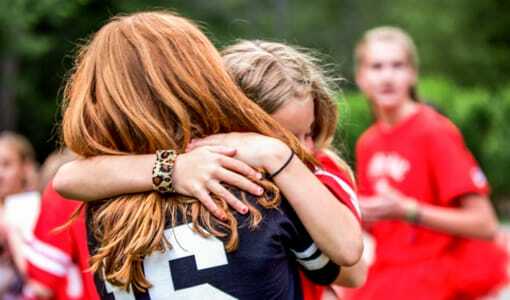 Are you searching for a girls summer camp in Western North Carolina? 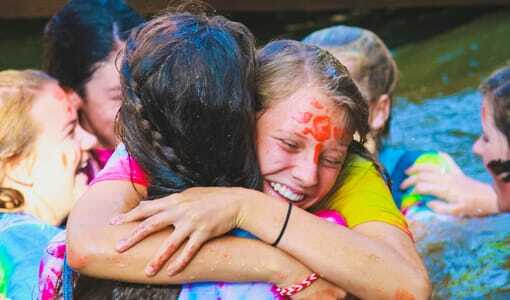 Then look no further than Camp Merri-Mac, located in scenic Buncombe County, Western North Carolina. 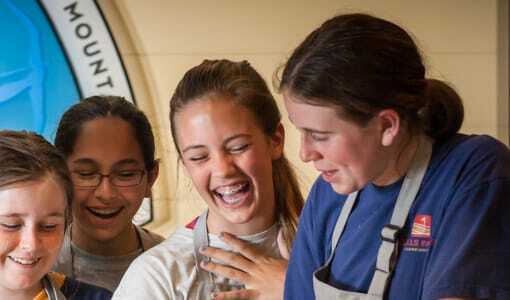 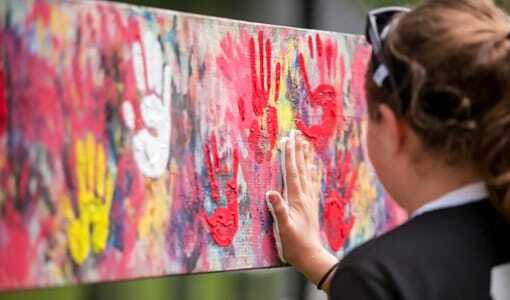 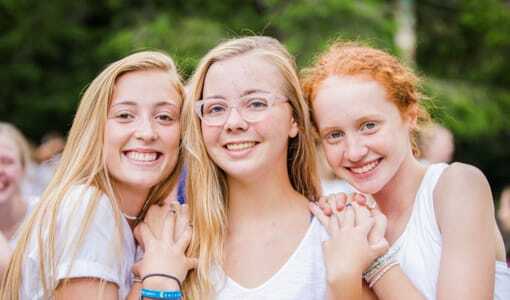 Camp Merri-Mac’s girls summer camp in Western North Carolina allows your daughter to have a rewarding and memorable summer filled with plenty of opportunities for personal growth and new experiences. 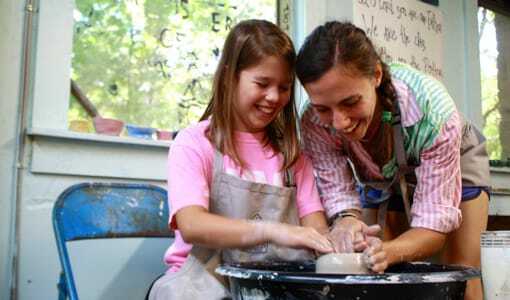 We cater to girls in grades 1-11 with a wide variety of exciting activities, programs, and skilled counselors. 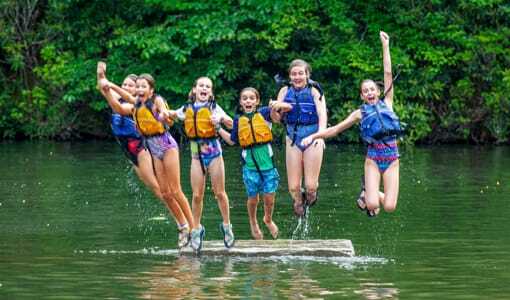 Your daughter will love the summer she spends at Camp Merri-Mac’s girls summer camp in Western North Carolina! 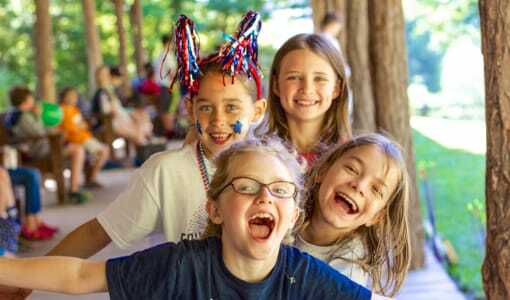 To tour Camp Merri-Mac and learn more about our wonderful programs for girls of all ages, get in touch with us today at (828) 669-8766!